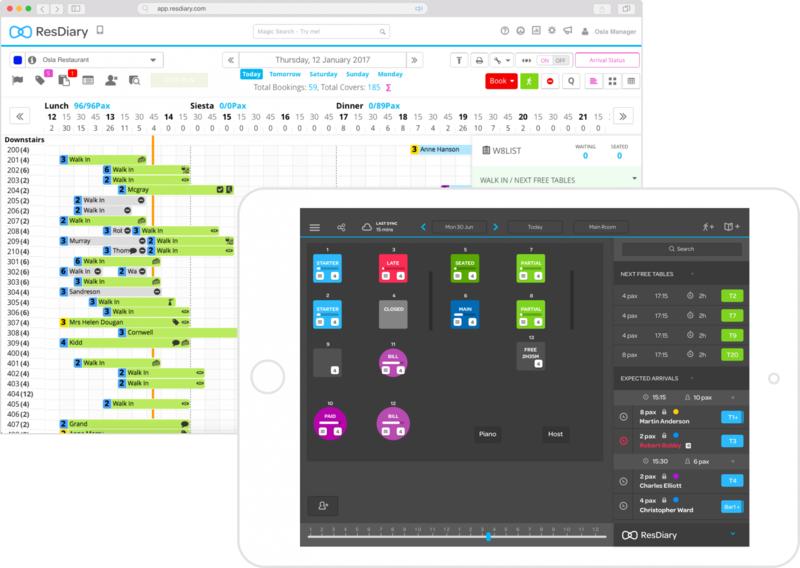 Orchestrate a smooth service using our on and offline tools, designed to harmonise the front of house and kitchen teams. Maximise capacity with smart table optimisation, available on multiple devices, giving you optimum control over your reservations. 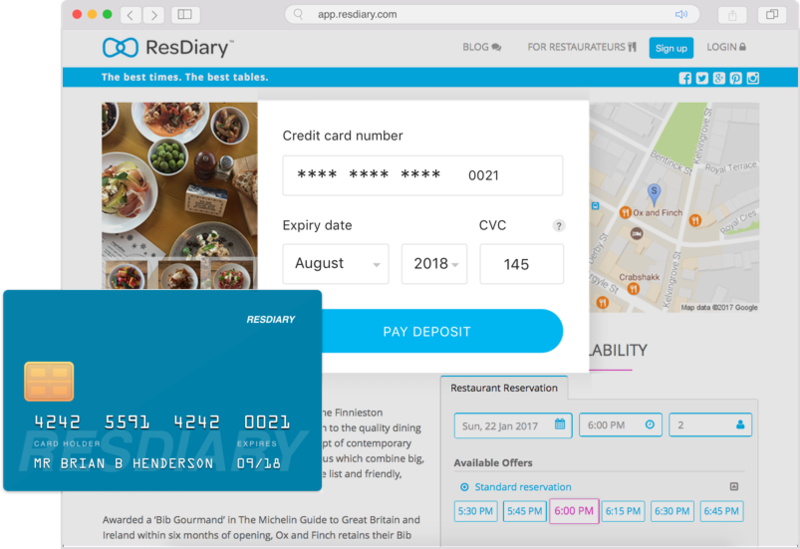 ResDiary turns casual browsers into seated diners with a variety of ways to book online. It allows guests to quickly and easily book from your website and social media platforms; and ResDiary platforms. We empower you with the tools to maximise yield, discourage costly no shows, create new revenue streams and encourage return business – decreasing the reliance on expensive 3rd party sites. 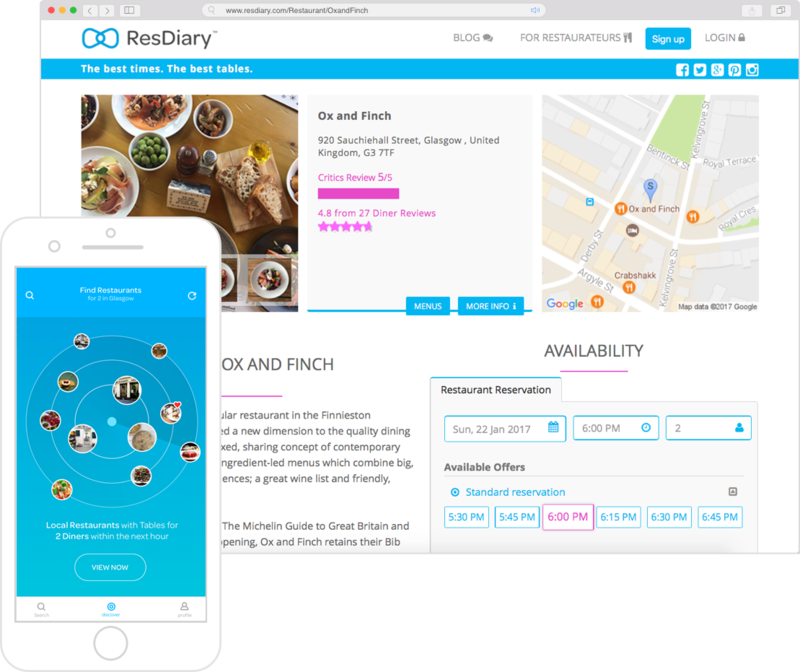 Benefit from your free listing on our mobile optimised portal, ResDiary.com, and diner discovery app, ResDiary Now. Take bookings from channel partners like Hardens and Time Out to reach new audiences. 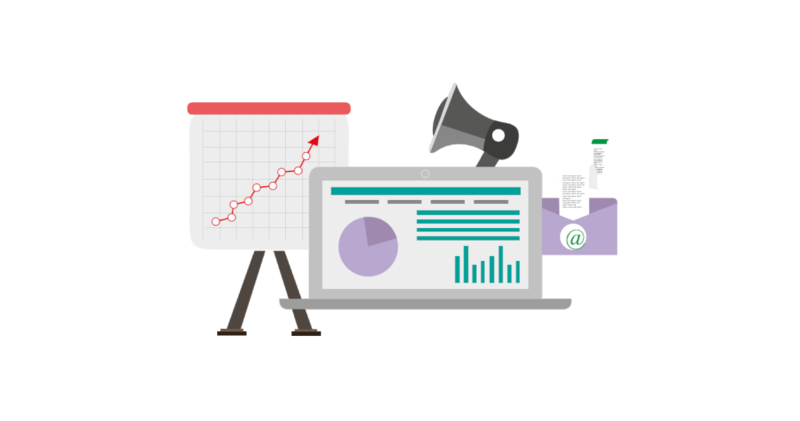 Take control of your own marketing power with our inbuilt tools and in-house experts on hand. 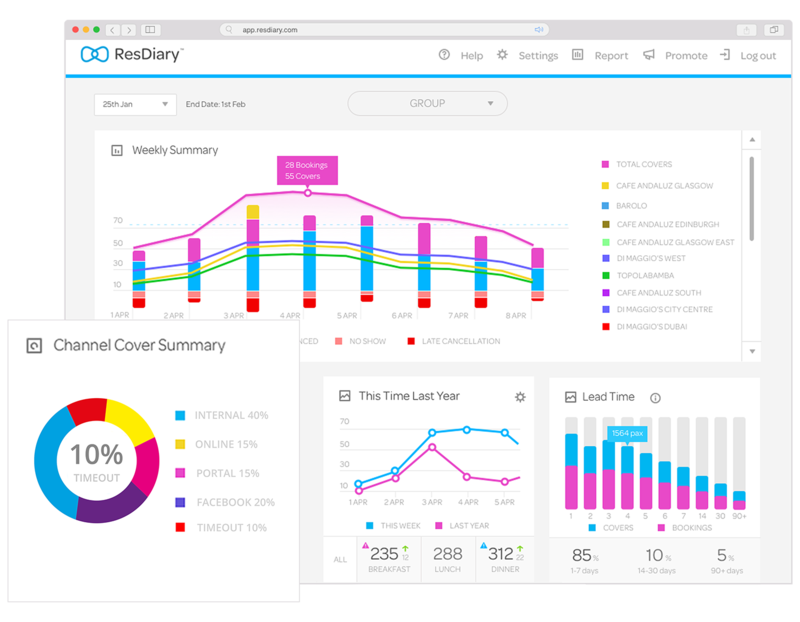 Build loyalty by creating your own database and record customer preferences in our integrated CRM, using the ResDiary marketing suite to encourage repeat business.